25 shades that’ll take you places. 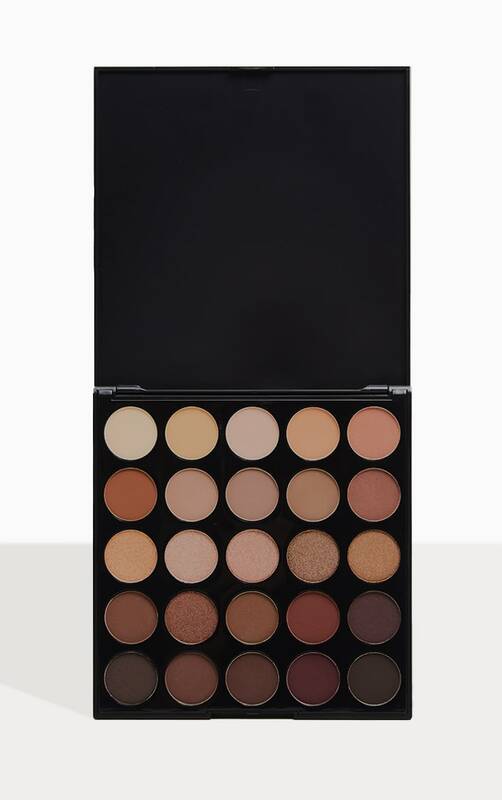 These crazy-creamy, powerfully pigmented, beyond-blendable bronzed eyeshadows fit in perfectly with your non-stop lifestyle. 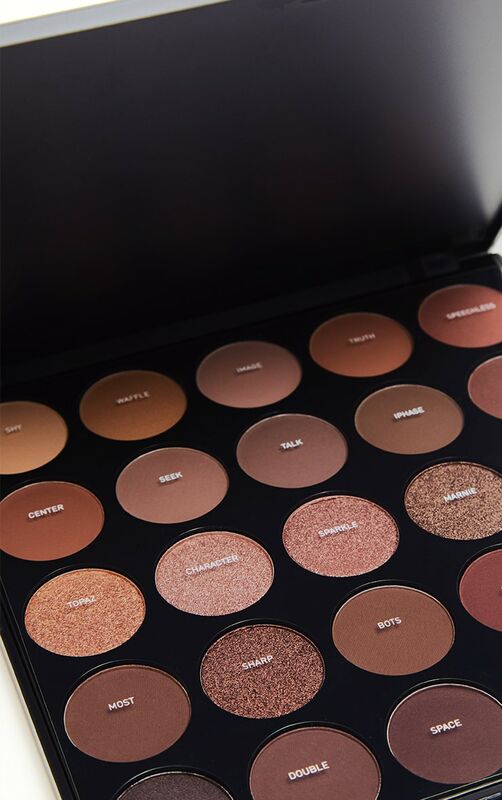 Grab ’em and go, Morphe Babe. Talc, Mica, Dimethicone, Tridecyl Trimellitate, Phenyl Trimethicone, Ethylhexyl Palmitate, octyldodecyl Stearoyl Stearate, Capryl Glycol, Phenoxyethanol, Ethylhexylglycerin. May Contain: Isononyl Isononanoate, isostearyl Isostearate, Nylon-12, Polymethylsilsesquioxane, Magnesium Stearate, Silica, Kaolin, Titanium Dioxide(CI77891), Iron Oxide Black (Cl77499), Iron Oxide Yellow (Cl744492), Iron Oxide Red (Cl77491), Hydrated Chromium Oxide green (Cl77289), Ultramarine Blue (Cl77007), Ferric Ferrocyanide(Cl77510), Chromium Oxide Greens(Cl77288), Manganese Violet(Cl77742), FD&C Red 40 Al Lake (Cl16035), FD&C Yellow 5 AL Lake (Cl19140).